Jack Rhysider - From Odd-jobs to Network Analyst to SOC Architect to... Darknet Diaries! Elvis Chan - From Making Computer Chips to FBI Supervisory Special Agent! Clay Wells - From SysAdmin to Security Architect to Con Organizer! Clay Wells ... Security Architect, Musician, Defcon Blue Team Village Co-Organizer, and organizer of the first annual WOPR Summit. Clay shares some really insightful tips on making it Information Security, as well as a really interesting war story from recently. WOPR Summit is March 1st, 2019 in Atlantic City! Robin Stuart started off as a paralegal until she was challenged one day to get her boss's password. (Hint: Do not challenge Robin). Fast forward she switched careers to Technology but always kept a lookout for a career in security. Oh... she's also a cyber-crime author! Rob is a former Marine Corps Infantry Officer who transitioned himself to an outstanding Information Security Officer in the private sector. He talks about the transition and all the nuances we in the private sector take for granted. Matt Toth is a Senior Security Engineer with over 20 years of experience in the Information Technology industry, with a focus on Cyber Security. Working with the US Department of Defense, he has led teams in CyberWar simulations, and has advised senior leadership on new attack vectors and threat actors. With a passion for security, Matt is deeply engaged with the community to educate and prepare the next generation of Cyber Professional. 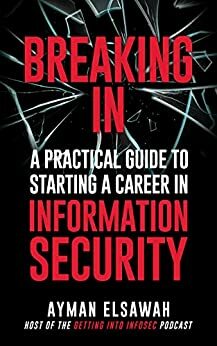 On top of that, he’s a good friend of mine in the industry with solid advice for those looking for a career in Information Security. In our chat, Matt breaks down a Sales Engineer’s role, explains his love of conference badges, and gets philosophical on issues related to those trying to make it in the field. 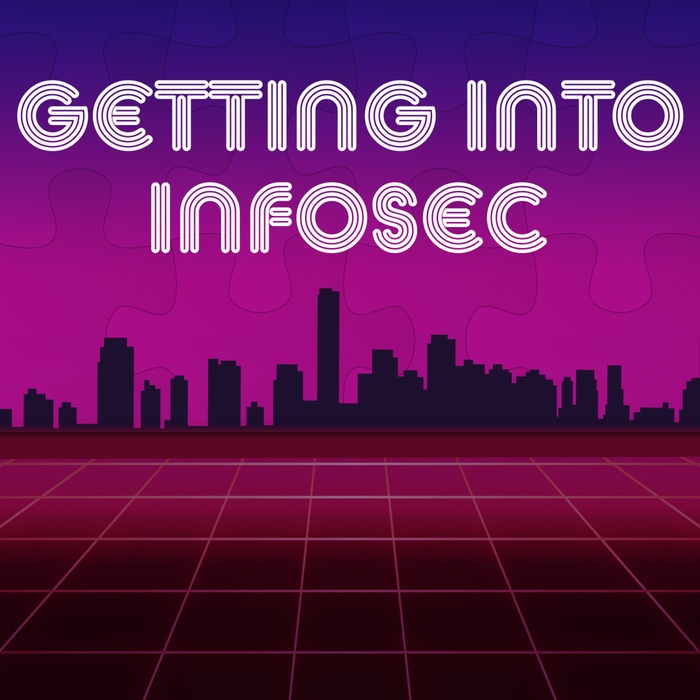 Christina Hanson - From HOA Manager to Headfirst Into InfoSec! Christina Hanson is a security analyst working for Truvantis Cyber Security Consulting and one of my former boot camp students! She has extensive technical experience and a deep understanding of the collaborative nature of Information Security, not to mention how women and other underrepresented groups in the community have a more difficult time navigating this industry due to institutional barriers. In our discussion, Christina touches on the wide variety of resources and events that helped her enter information security, why teamwork is just as important as technical work, and why InfoSec's responsibilities will continue to grow in the near future. 0day (“Zero Day”) is a security researcher who specializes in distributed systems security. In his career journey through Circuit City's Firedog service, trading floors and corporate information security, he’s amassed significant experience in the industry and is an example of how security consciousness is important even before you're an official security "pro". In our conversation, 0day discusses getting into computers as an inner city kid, acknowledging how our hangups can affect the growth of InfoSec, the benefits of older technology, and much more. In this first episode, I chat with Dan Borges, a professional red teamer, blogger, and security tool developer. Dan discusses his early experiences using and exploiting computer systems, how InfoSec experts work with companies, and a new tools he and other created and released this year!